Owners of De Wingerd Wijnland Lodge! We want our guests to feel “at home away from home” at De Wingerd, and we therefore make sure that the house is decorated with taste, that the Suites and Cottage are very comfortable, and perfectly clean and neat, that a cosy common living room is available for our guests to meet if they so wish, and that the breakfast served is of high quality and varied. 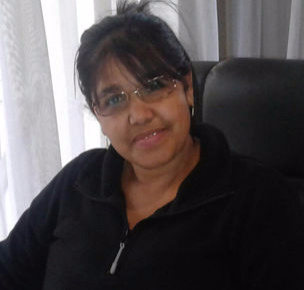 To assist us in running De Wingerd Wijnland Lodge, we have the pleasure to work with Mrs. Chantal Bingle as General Manager, and with Mrs. Chermaine September, Housekeeper, who both share completely our values of hospitality, and high standards of service. 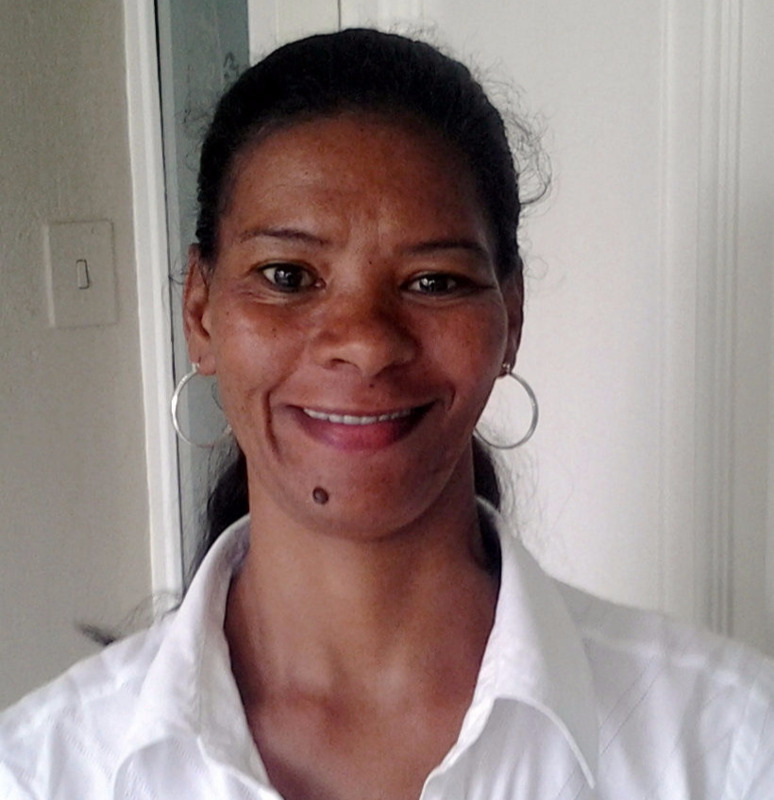 Chantal has 10 years extensive experience in the hotel industry including time spend at Safariland Game and Holiday Resort in Paarl. It was there that she gained valuable experience and awareness for the concept of outstanding service. 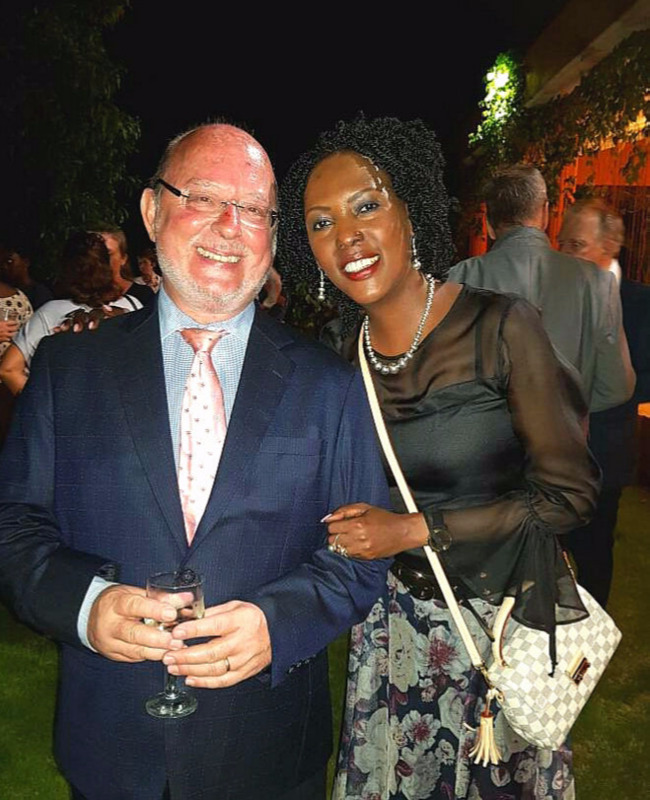 She is integrally involved in the day to day running of De Wingerd Lodge, from formulating strategy, to the building of a brand new establishment and maintaining relationships with Clients. She can’t wait to welcome you at De Wingerd Lodge.